If you are looking to invest in a new garage door, there can be lots of information and choices that complicate your decision. After all, a new garage door will be an investment that will last for over a decade, so you want to make sure you make the right decision. 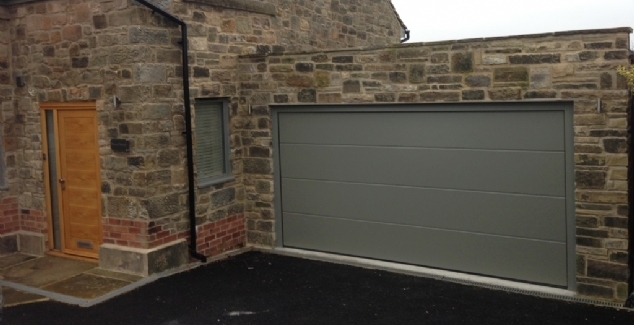 Not only do garage doors vary in terms of their type, but also their material colour and opening mechanism too. Here is a break down on the garage doors available, and how they might best suit you and your home. Up and over garage doors are a simple but effective style of garage door. Their basic but high-quality standards make them a popular choice for homeowners in the UK. If you need a new garage door but aren’t interested in the thrills then the up and over style is perfect for you. The up and over door simply works by being lifted up and the swinging outwards like a canopy, the door then slides and stores along the ceiling of the garage. The sectional garage door works in a similar way to the up and over, in the fact that it to folds and slides along the garage’s ceiling. The difference is that sectional garage doors are more stylish as they are made up of multiple panels that collapse on itself and fold at a right-angle as opposed to canopying. 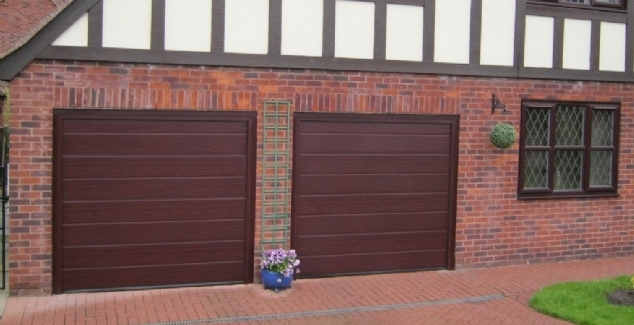 Roller garage doors are the most popular type of garage doors for homeowner sin the Bradford area. When the roller door is opened it rolls up like a rug and is stored in a barrel shape at the top of the garage. This allows the homeowner to make the most of the storage capacity inside the garage. 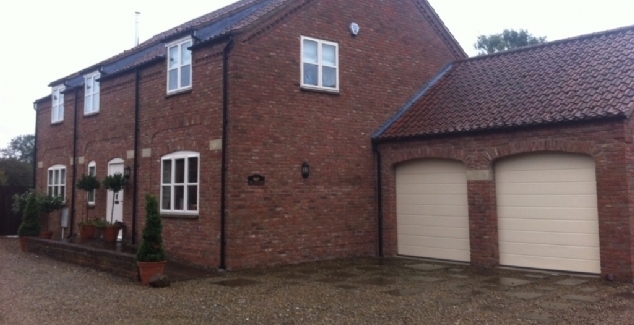 Bradford Garage Doors supply a full range of garage doors manufactured by Hormann for increased quality and security. If you’d like more information call a member of our team today on 01274 352 303.